We are in the midst of a week at the Bravos Bungalows with friends and enjoying the stay for the first time that we are not in a construction zone. 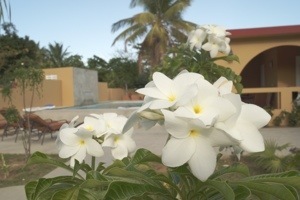 We are very pleased with everything especially the pool and the progress the gardens have made in such a short time. 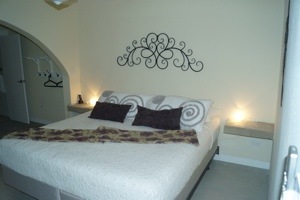 We have also had six or seven rentals and the reviews have been good and we have enjoyed reading the reviews left with us in the visitors log at the bungalows. The decor seems to be hitting the mark for visitors. 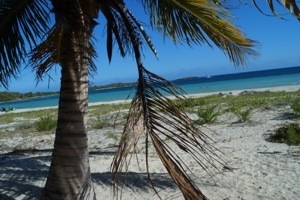 We are sharing the beautiful beaches of Vieques with some of our closest friends and they love them. The seemed to enjoy Sun Bay over Blue Beach which was a surprise to us. What beach on Vieques do you like best?